The Dunlop Compete Mini squash racket will suit juniors beginning out playing squash and this double pack contains two of these racquets. The head is a great size - 77.5in2 (500cm2) - for hitting the ball confidently and cleanly and its closed-throat helps improve shot control. The 27" (686mm) frame weighs 205g (7.2oz) and the head features a 14x19 string pattern. for submitting product information about Dunlop Compete Mini Squash Racket Double Pack We aim to answer all questions within 2-3 days. 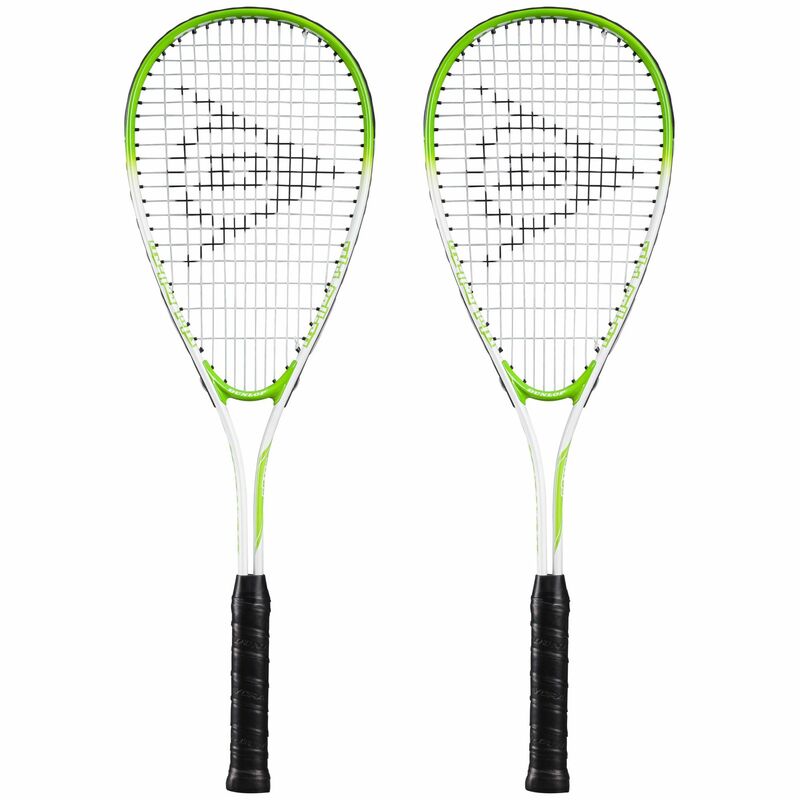 for submitting product information about Dunlop Compete Mini Squash Racket Double Pack. We aim to answer all questions within 2-3 days. If you provided your name and email address, we will email you as soon as the answer is published. 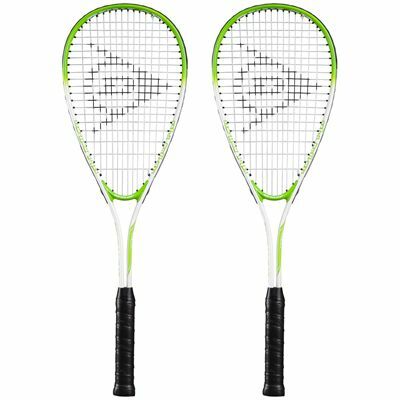 for submitting product review about Dunlop Compete Mini Squash Racket Double Pack.